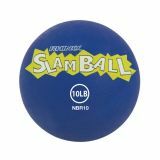 The Rhino® Slam Balls are ideal for use with rebounders and are perfect for slams. 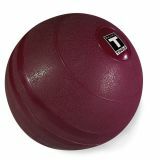 These no-bounce medicine balls are designed with an ultra durable Rhino Skin® textured shell that allows for superior catching, gripping and throwing control. 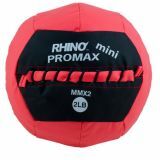 The Champion Sports Mini Rhino® Promax Slam Ball is a 10" mini version of our original Rhino® Promax Slam Ball. Easy to throw, catch, and slam, this mini version is made of the same soft shell construction. Showcase your exercise balls with the Champion Sports Ball Stacker Set. This set of three handy rings are made of clear plastic and help you create a simple vertical display for storage. 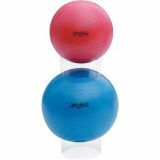 The Deluxe Ball Base can be used to provide added stability to your exercise ball routine or to transform your exercise ball into a great total body workout. 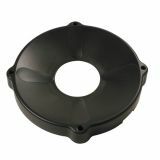 The Exercise Ball Base features holes and grooves for use with resistance bands or tubes.